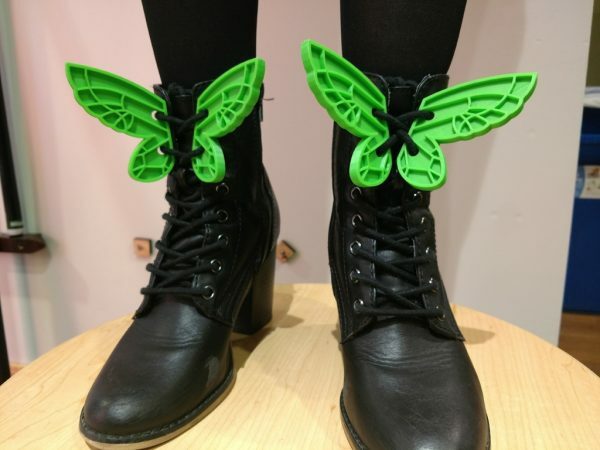 Lace Up Butterfly Wings #3DPrinting #3DThursday « Adafruit Industries – Makers, hackers, artists, designers and engineers! Inspired by AmieDD’s lace up bat wings, I decided to design some other wings to put on boots. 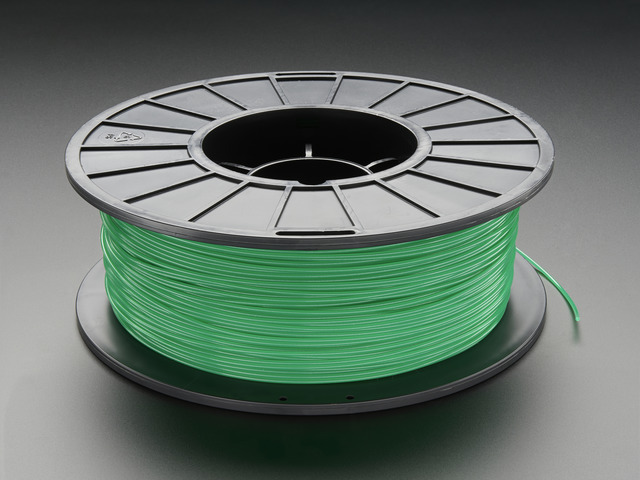 The version I printed is butterfly_full_set is 1/4″ thick, but I created butterfly_full_set_thin, which is 1/8″ thick for people who might want a slightly less bulky set of wings.